Illuminate light festival in Plymouth - check out our Glowing Bead workshops! Last weekend I was thrilled to be a part of Plymouth’s illuminate light festival. Illuminate was a fantastic visual feast for the senses and showcased projections and light art installations from local, national and international artists. 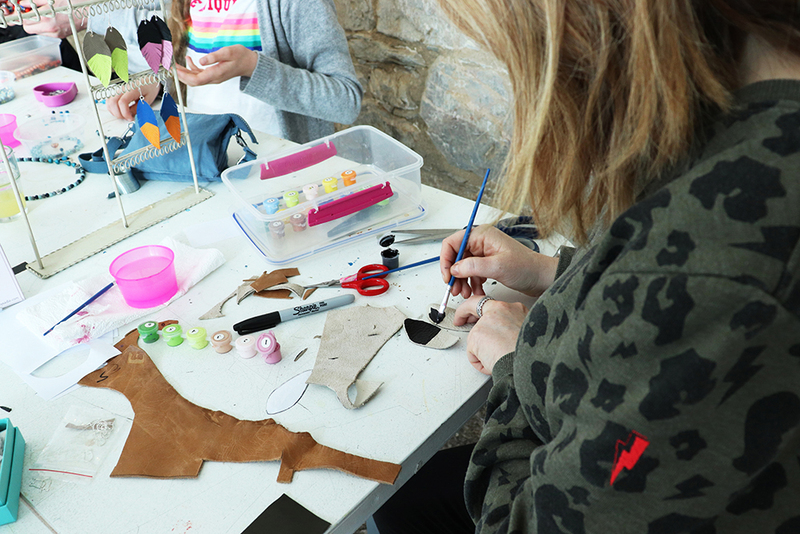 It was held in the stunning Royal William Yard, with light installations dotted throughout the buildings, archways and the Secret Garden, where the Glowing Bead workshops were held! If you’ve known Shh for a while, you may remember that I ran similar bead workshops for New Zealand’s LUX light festival in Wellington (you can see pix here and here). Children make their own glow in the dark beaded necklace, bracelet or headband using a variety of neon strings, glowing and non-glowing beads. The sessions are always so much fun to run, so I was excited to be part of illuminate and run them again in Devon! The workshops ran every evening throughout the festival, in rain or, erm, non-rain, and I was amazed by the creativity and enthusiasm of each and every child (and adult!). Every person eagerly wore their beaded creation as they left the workshop, with a few little ones telling me they were going to “keep it on forever”. Awwww! 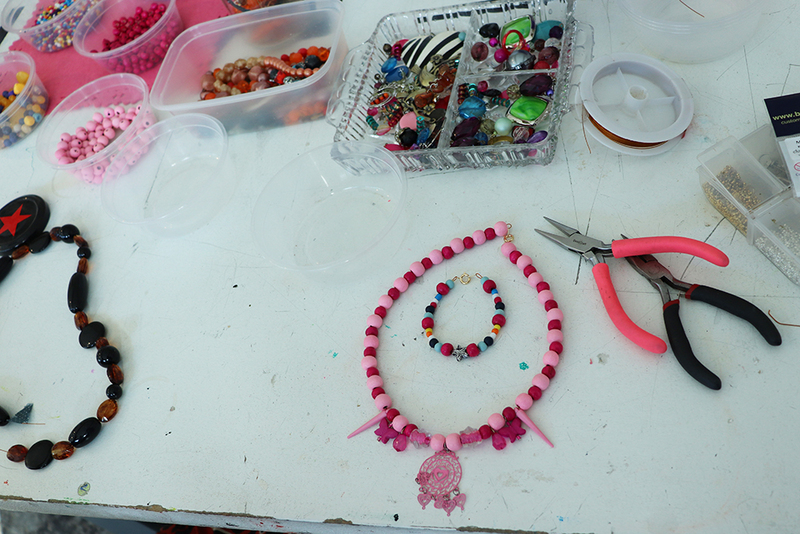 As usual, I was so busy running the workshops that I forgot to take any actual pictures of the beads! Whoops. THANK YOU to everyone who visited us this year at illuminate, and HUGE THANKS to the wonderful illuminate volunteers who helped you all make your glowing jewels! Check out some of the fantastic illuminate light works here. 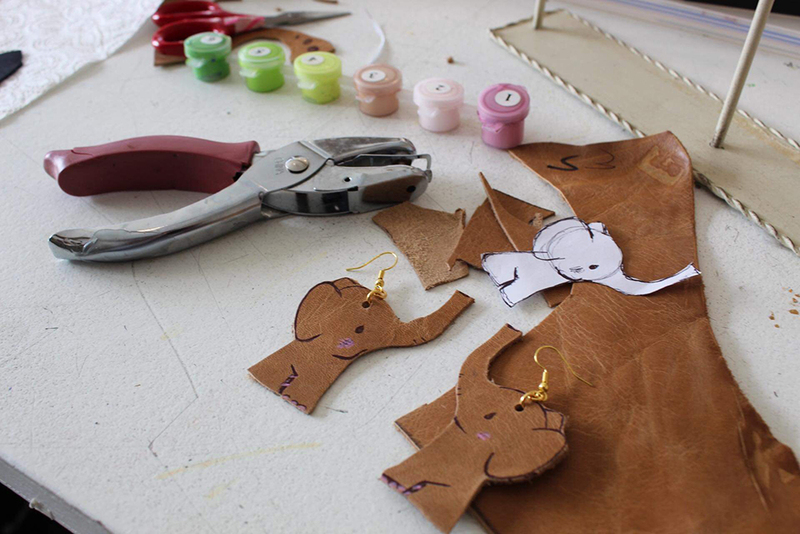 See the latest Shh by Sadie workshops and classes here.